As an Elmhurst mom and a chiropractor, I know how to ask the right questions and give you care that is both effective and practical. As moms we are so busy, my job is to help you get the care that you need – without the hassle. We are the only Elmhurst chiropractic office that dedicates our practice to helping moms and their families. We offer “gentle adjustments”, so you don’t hear that “cracking” sound. 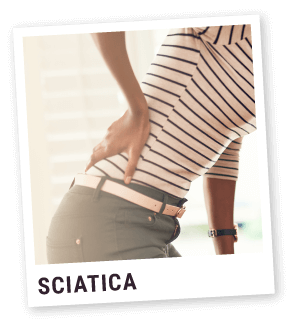 Since spinal problems rarely resolve on their own, please take a moment to learn more. Newborns, seniors and everyone in between benefit from our chiropractor care. nonsurgical reconstructive care. Take a quick peek at the top health issues helped by nonsurgical reconstructive care. And, our recommendations don’t come with a long list of side effects like the medication you see on the TV commercials. 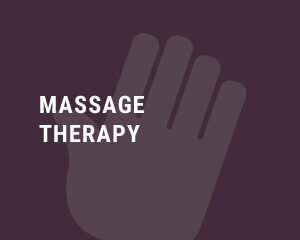 Did you know that therapeutic massages can help with a variety of medical issues? 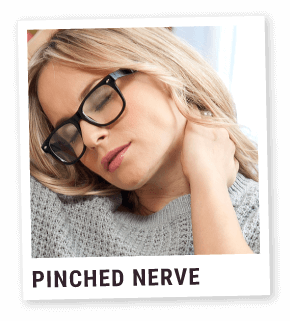 In addition to neck/back/hip issues, massage therapy can help with: allergies, asthma, anxiety, arthritis, blood pressure control, fibromyalgia, immune system, and pregnancy related issues to name a few. Schedule an appointment with our Elmhurst massage therapist to find out how massage may help you achieve your health goals. Since stress is the root cause of many health issues, take a moment to reduce stress now! Learn more by visiting our massage page. 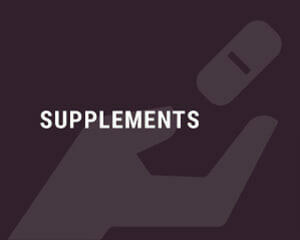 Our goal is to give you the information you need to make an educated choice about your health. You hire us to help you with YOUR health goals. 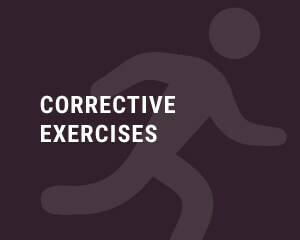 You decide if you want to treat just the immediate problem or if you want to achieve wellness. Learn more about how it works. If you are ready to achieve those health goals that tend to be on your New Year’s Resolution list, you’ve come to the right place. Whether you want to run a race, keep up with your kids, take up a new sport, meet your work commitments, or get into that “pre-kids” little black dress, take a moment to learn more about how we can help YOU. Take the first step and schedule your $43 initial visit today. 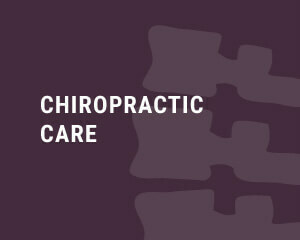 If you want to get a feel for what chiropractic can do for you, start with our initial visit. This includes a consult with Dr. Kelly as well as any necessary x-rays and scans. Based on the results of the visit, you’ll be able to see if nonsurgical reconstructive care can help you. This will also give you a chance to meet the doctor, see the office, and start learning about how you can get healthy, by choice – not by chance. As a result of our strong ties to our Elmhurst community, we’ve earned the respect of the many patients that we’ve successfully treated. We look forward to helping you meet YOUR health goals. How can Dr. Kelly help you meet your health goals? I highly recommend anyone with back pain visit Dr Kelly, you’ll be glad you did. 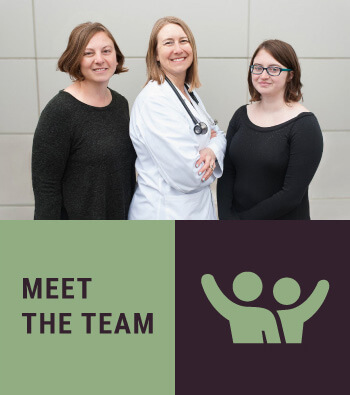 Dr. Kelly has a wonderful bedside manner with children, and is very detailed yet talks to patients in a way that they can understand medical information. Dr. Kelly really cares about the health of the people she invests her time on. She really wants to help all people to be healthy, in order to have a better world. I can honestly say I have had one headache since beginning adjustments and my lower back pain is almost completely gone! I know that Dr. Kelly will do whatever is possible to help my son and family with any chiropractic issues. Her passion for her work is admirable and contagious. I appreciate Dr. Kelly’s attention to various issues for my body. Thanks! I feel better. I feel I am doing something good for myself and my family. I felt dramatically better after my very first visit with Dr. Kelly.